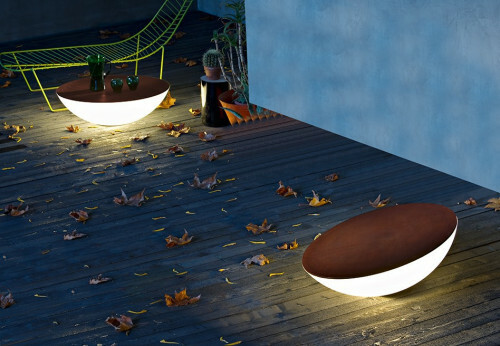 The Foscarini Solar Outdoor is an extraordinary floor lamp to be used outdoors. 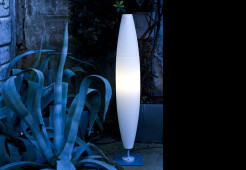 The Foscarini Solar Outdoor is an extraordinary floor lamp to be used outdoors. 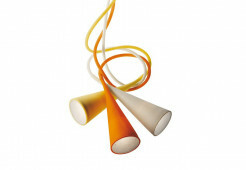 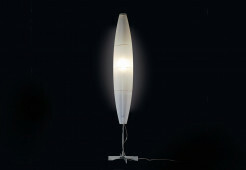 Jean Marie Massaud designed this luminaire in 2012. 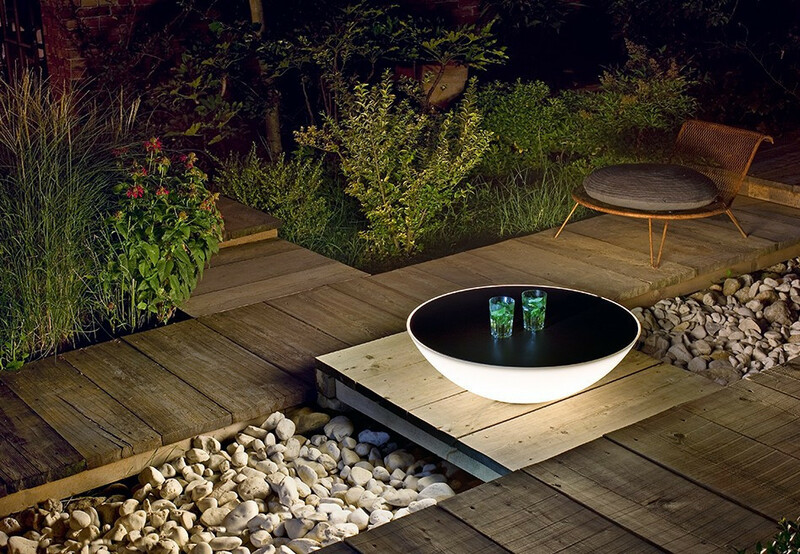 The Solar Outdoor looks like a contemporary hearth where people meet to have a chat. 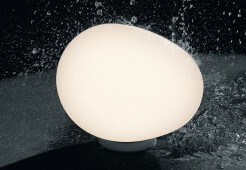 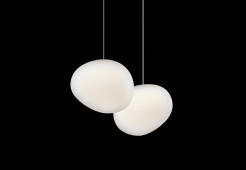 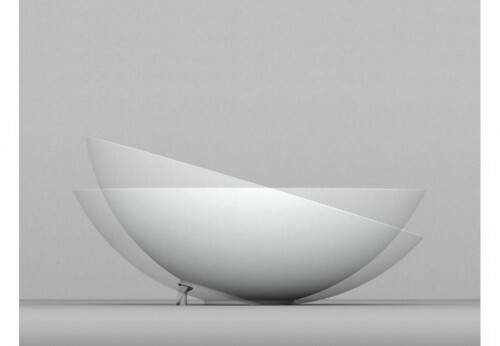 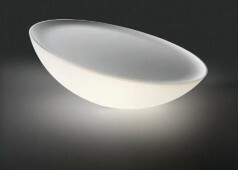 Its luminaire body consists of white polyethylene. 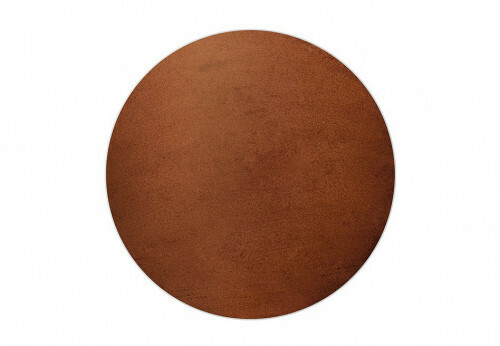 The upper diffuser disc is offered in brown wood optics. 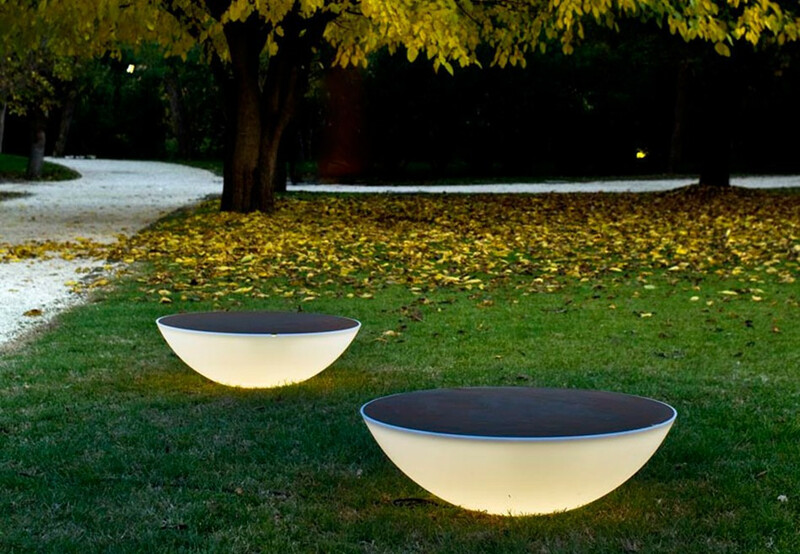 The hemispherical body of the Foscarini Solar Outdoor is made of unbreakable polyethylene making it very solid even when it is tilted by 15°. 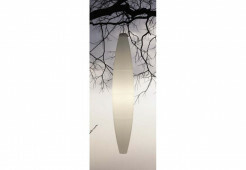 This luminaire is an impressive composition as well as an ideal illuminated eye-catcher.